Dogs like nothing more than running through fields and leaping to catch that never-gets-old ball. But from time to time, musculoskeletal injuries and mobility issues can set in – just like they do for us. 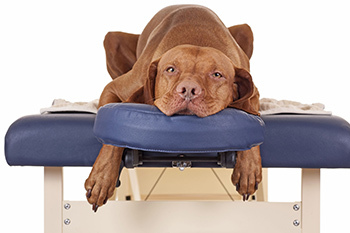 Clinical Canine Massage is a results-driven, physical therapy which helps to rehabilitate soft tissue and muscular injuries and support common orthopaedic conditions such as Arthritis, Hip Dysplasia and Cruciate Ligament rupture to name a few. 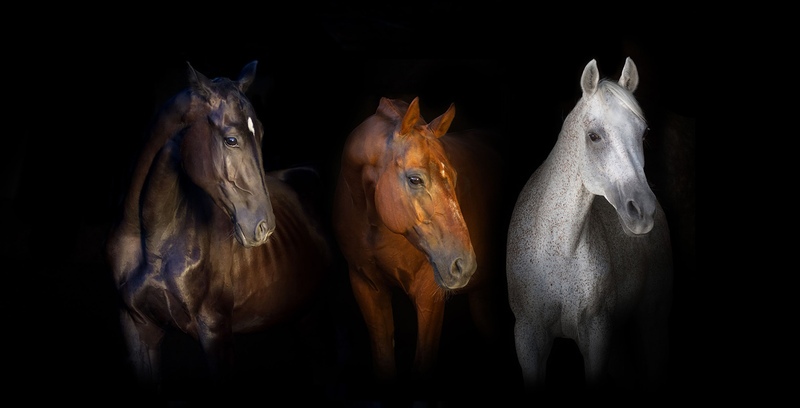 Whether you’re looking for enhanced mobility or sporting performance, improved pain management, or simply a better quality of life for your four-legged friend, we’ll work closely with you to achieve your goals. Canine Massage is a strong, remedial therapy which involves the manipulation of the soft tissue and 700 muscles in your dog’s body. Through the application of various techniques, strokes, stretches and releases specifically developed for the canine anatomy, Clinical Canine Massage helps to release tight and sore muscles, remove debilitating ‘knots’ or trigger points that cause referred pain, and rehabilitate injuries by breaking down restrictive scar tissue. 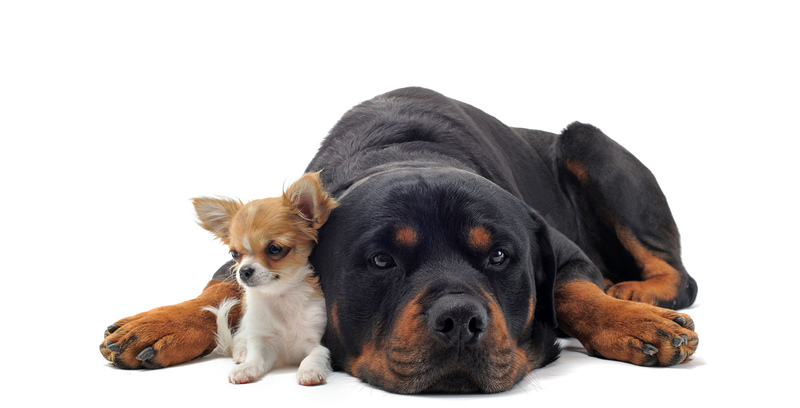 Clinical Canine Massage can help a range of dogs, from young active and sporting dogs recovering from lameness, to middle aged dogs who are slowing down or seem stiff and old before their time. It also supports senior and Arthritic dogs with pain management, and those with other orthopaedic and neurological conditions. 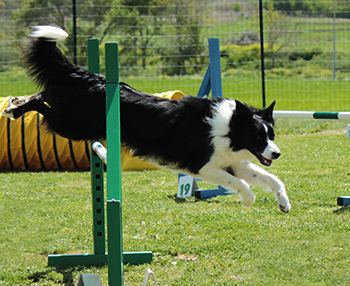 In fact, we’ve seen notable improvements in mobility, pain management, obedience, agility and activity levels within just one to three sessions. To do that, we combine four disciplines of massage, Swedish, sports injury, deep tissue and myofascial release, and draw on our deep understanding of canine anatomy and physiology. And what’s more, your dog doesn’t even need to be injured in order to benefit from massage! Massage will help to maintain your dog’s musculoskeletal health and prevent injury from happening – after all, prevention is better than cure. So, Clinical Canine Massage really is a must have for any dog owner concerned with their dog’s mobility and health. I first came across Canine Massage after my Border Terrier unusually started to knock jumps at agility and seemed reluctant to jump onto the sofa and into the car. After just three sessions of massage with Lindsay, not only was Frank more willing to jump onto the sofa and into the car again, on his return to agility he demonstrated more speed and athleticism, a cleaner and more careful jumping technique, improved focus, quicker execution of the weaves, and tighter turns! Sam, Paulton. Your initial consultation will last approximately 90 minutes and will start with a comprehensive consultation – we’ll ask you about your dog’s lifestyle, diet, exercise, and medical history. 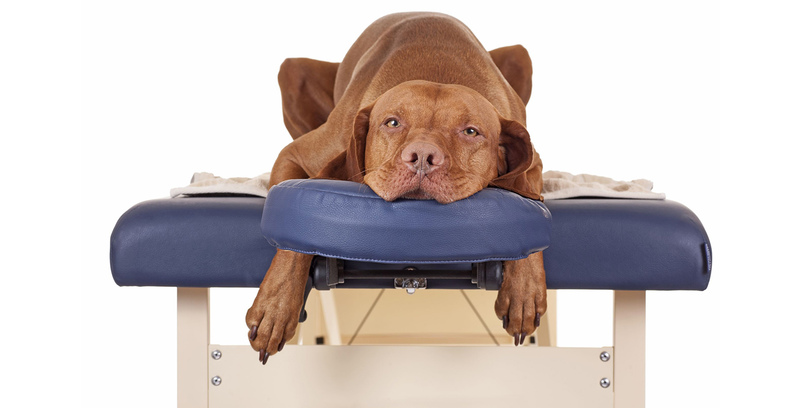 We’ll also find out what you’d like to be achieved from Canine Massage, so we can tailor the massage to suit your personal goals – whether that’s rehabilitation to peak sporting performance or simply the return of a long since gone waggy tail. We’ll perform a postural and gait analysis to assess your dog’s natural standing position and the way they move, noting any irregularities such as lameness along the way. We’ll also take time to listen carefully to your thoughts and note any abnormalities or behavioural changes that you may’ve spotted. 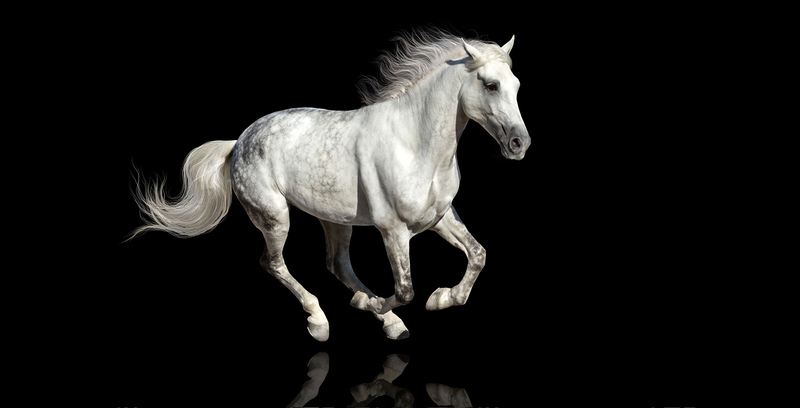 The assessment stage will be completed with a superficial palpation where we’ll feel for any areas of temperature change, tenderness, injury, scarring, spasm, knots or trigger points. Your initial session will then be completed with a full body massage – the first step to improving your dog’s quality of life. 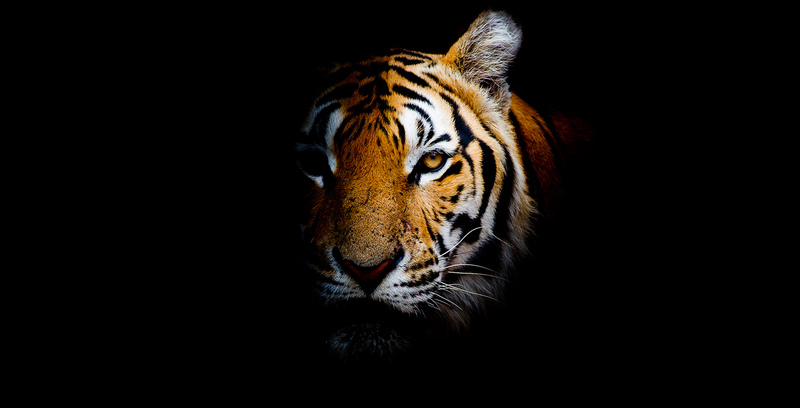 We’ll work holistically, which means we’ll treat the whole body as opposed to just the area of injury, as often there’ll be secondary areas of overcompensation. And as every dog is different, we’ll adapt the massage to suit their individual needs and the situation. We may even play some calming background music! It may be that your dog only requires one session or a routine MOT every now and then, however if your dog presents with an injury or mobility issues, we usually recommend a course of three sessions initially. 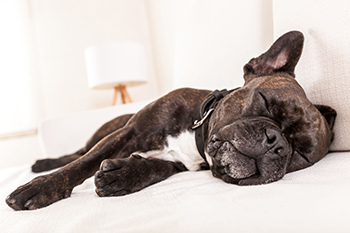 At the end of the three sessions, we’ll work with you to devise an ongoing maintenance plan to suit both you and your dog, whether that’s one massage a month or one every six months. 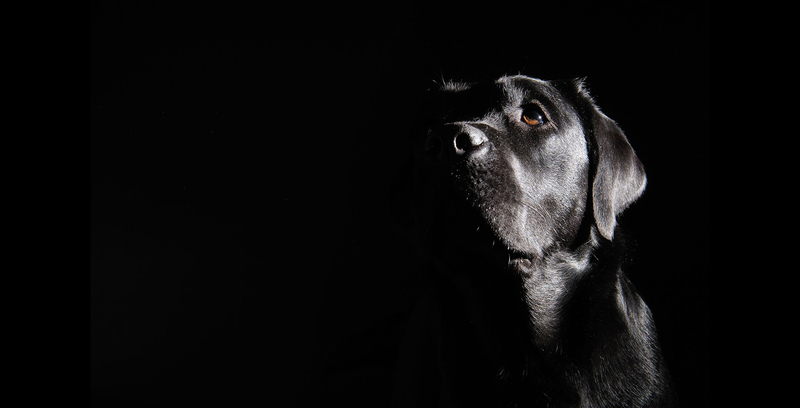 You can rest assured however that we only work best practice – this means in the unlikely event that there’s no improvement after the third session, we won’t continue to massage your dog but rather refer them back to your vet for further investigation. Follow up and maintenance sessions will last approximately 60 minutes and involve a brief consultation followed by a full body massage. 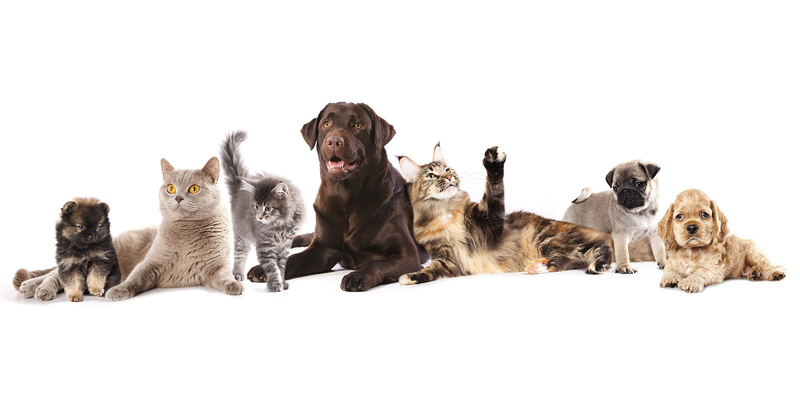 As a member of the Canine Massage Guild, Paw Vida offer a very professional Clinical Canine Massage service and respect the Veterinary Surgeons Act 1966 and Exemption Order 2015 by never working on an animal without gaining prior veterinary approval. In simple terms, this means we’ll only massage your dog if your vet considers it appropriate and safe to do so. Some diseases and conditions are contraindicative to massage and we, or your vet, will of course advise you of this when you get in touch. You can download our Veterinary Consent form here. Please note that without veterinary consent, we’ll be unable to massage your dog.